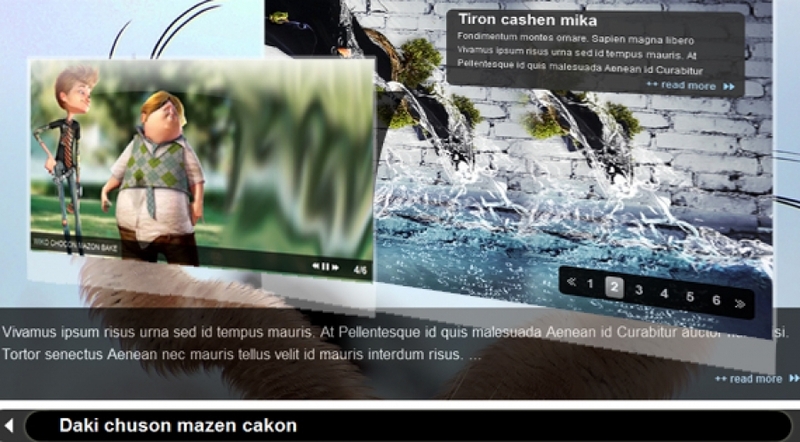 Today, a new module for Zoo component - SJ Zoo Slideshow has been released. The module will make your site more highlighted with 7 nice effects and 4 eye-catching themes. You can bring to your visitors the closed eye with important information about your featured news, products or articles when you present the module on the site. Please refer to these main features of SJ Zoo Slideshow! 4. Fully compatible IE7+, Firefox 2+, Flock 0.7+, Netscape, Safari, Opera 9.5, Chrome.